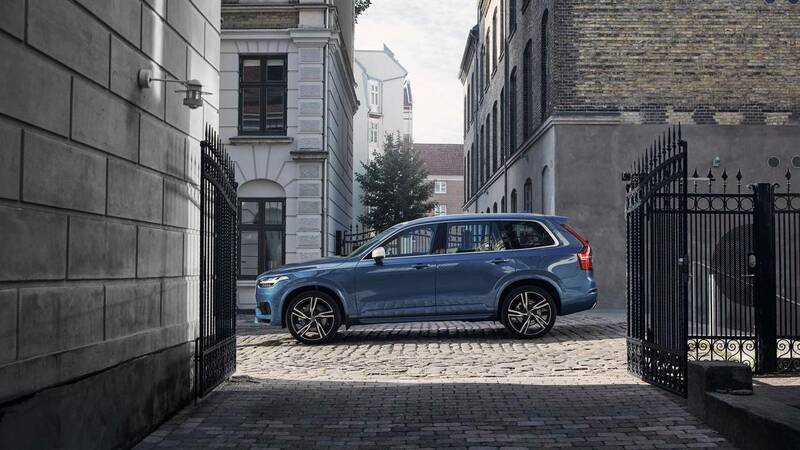 Large and in charge, the Volvo XC90 comes in both two- and three-row versions with a large tablet-like display on the dashboard and packing the full range of accident-avoidance safety systems as standard equipment. These include both high and low-speed auto-braking systems, lane departure/lane keeping, and blind spot warning with rear cross-traffic alert. 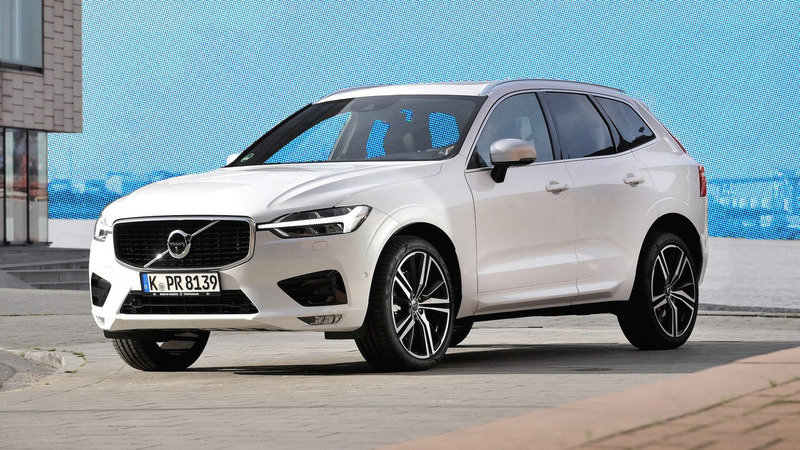 Nicely redesigned for 2018, the Volvo XC60 crossover SUV continues the brand’s tradition for safety with several of the latest high-tech accident avoidance systems standard. These include a forward crash alert, and both high- and low-speed auto-braking systems, with the latter able to help the vehicle avoid hitting another car, pedestrian, bicyclist or large animal in its path (it also includes a steering-assist function in case braking isn’t enough to avoid a crash). A lane-departure warning system with lane keeping assist is also included across the line, with a blind-spot warning with rear cross-traffic alert and steering assistance optional as part of the Vision Package. 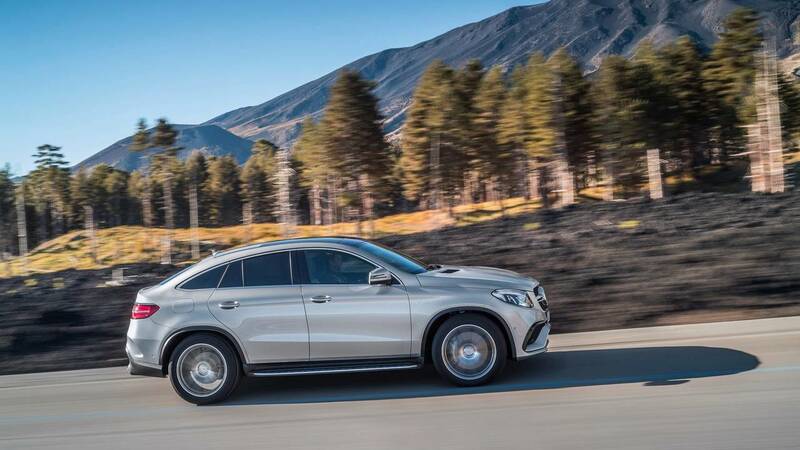 Available in standard roofline and sleeker "four-door coupe” versions (the latter is shown above), the compact Mercedes-Benz GLC is elegantly styled inside and out. A “superior” rated auto-braking system comes standard, though a forward collision-warning system remains optional. A blind-spot warning system is a standalone option, while lane-departure warning and lane-keeping-assist systems are available as part of the (costly) Premium Driver Assistance Package. 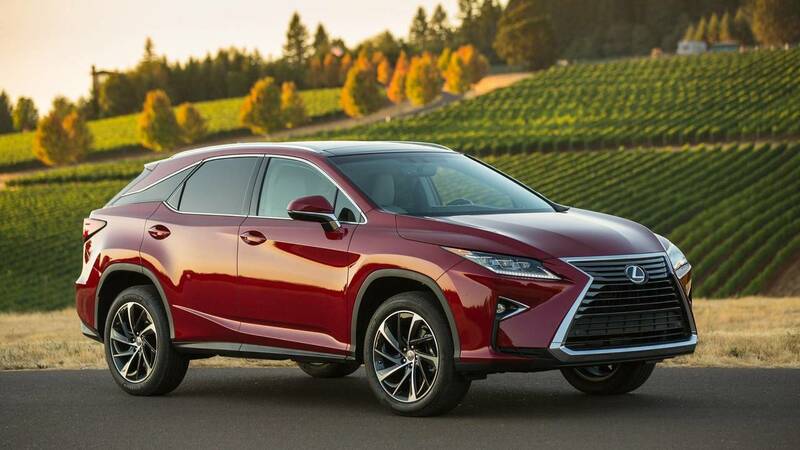 The original luxury crossover SUV, the midsize Lexus RX offers a third-row seat for the first time this year in the stretched 350L version. Like its smaller sibling, the NX, the RX is offered in both petrol and hybrid-powered models and comes standard with a forward-collision warning system, auto-braking that can brake to avoid hitting either cars or pedestrians, and a lane departure warning system that includes a lane keeping assist function; a blind spot monitor with rear cross traffic alert is a standalone option. 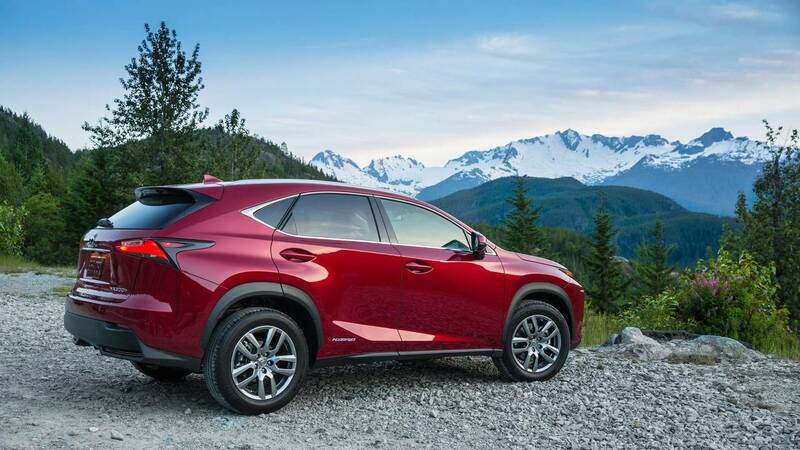 The compact Lexus NX received a modest refresh for 2018, with the NX 200t being renamed the NX300 (the hybrid-powered NX300h remains alternately available) and receiving additional safety equipment. 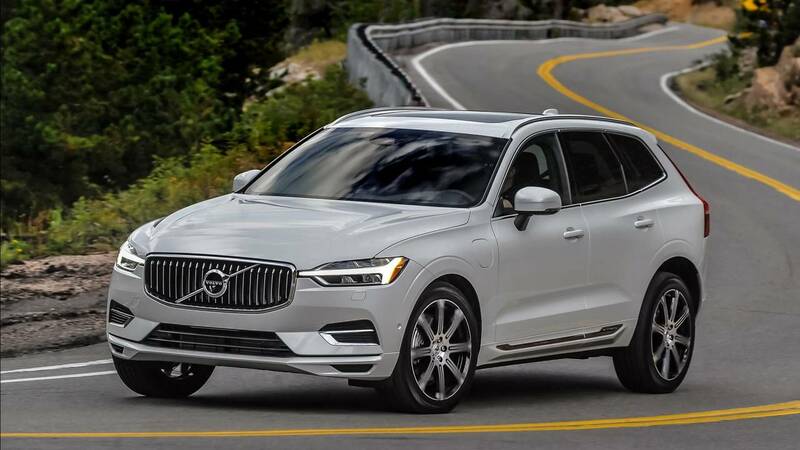 Standard features include a forward-collision warning with full auto-braking system that includes pedestrian detection, and a lane departure warning/lane keeping system; a blind spot monitor with rear cross traffic alert is optional as either part of the Luxury or Premium option packages. 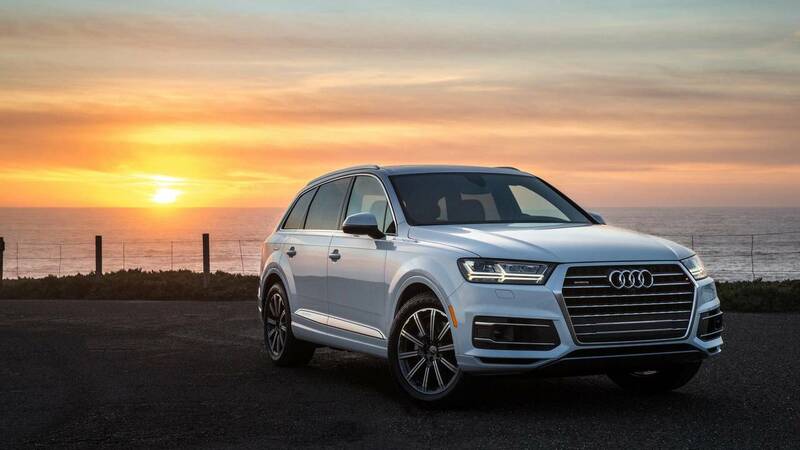 Big brother to the Q5, the midsize Audi Q7 likewise comes standard with a “city’ auto-braking system that can help prevent hitting other cars and humans in its path at up to 52 mph, with higher-speed auto-braking (at speeds up to 137 mph), blind-spot/rear cross-traffic alerts, lane departure/lane-keeping systems, and even a night-vision system that can detect large animals in the Q7’s path optional on higher trim levels as part of the Driver Assistance Package. 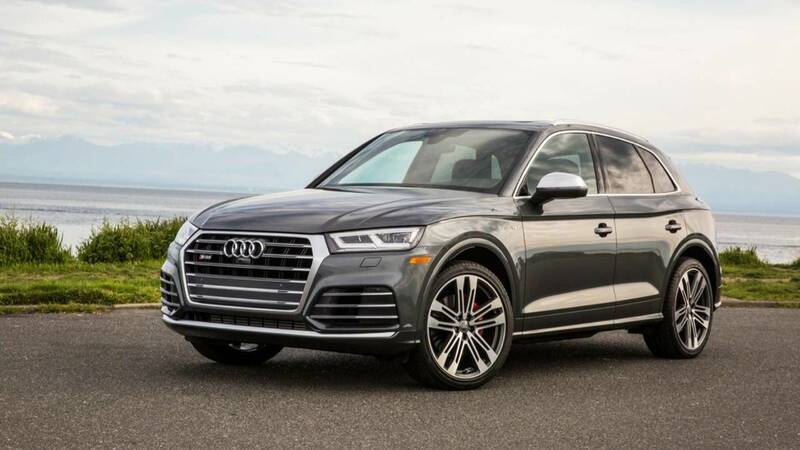 Nicely redesigned for 2018, the compact Audi Q5 is both practical and borderline sporty, with the top SQ5 version (shown above) underscoring the latter with a brawny twin-turbocharged V6 engine under the hood. A forward-collision warning system and a “superior” rated low speed “city’ auto-braking system that can help prevent hitting other cars and pedestrians at speeds up to 52 mph, with higher-speed auto-braking and blind-spot/rear cross-traffic alerts added to Premium Plus and Prestige trims. 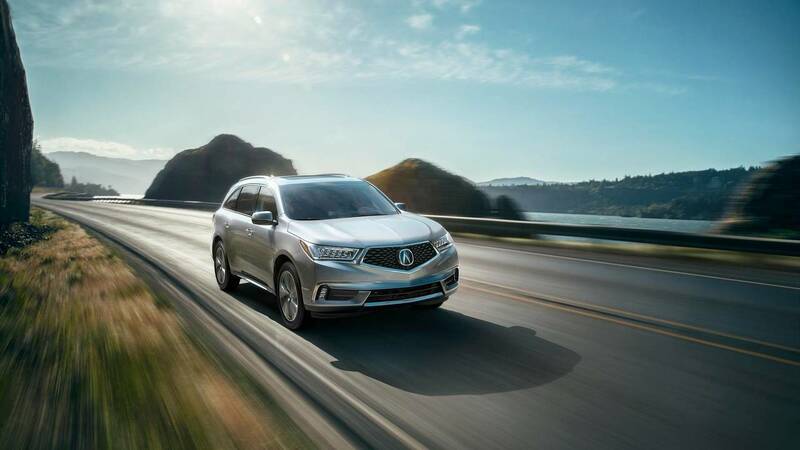 The three-row Acura MDX has long been a solid choice for its pleasing performance and the brand’s reputation for reliability. 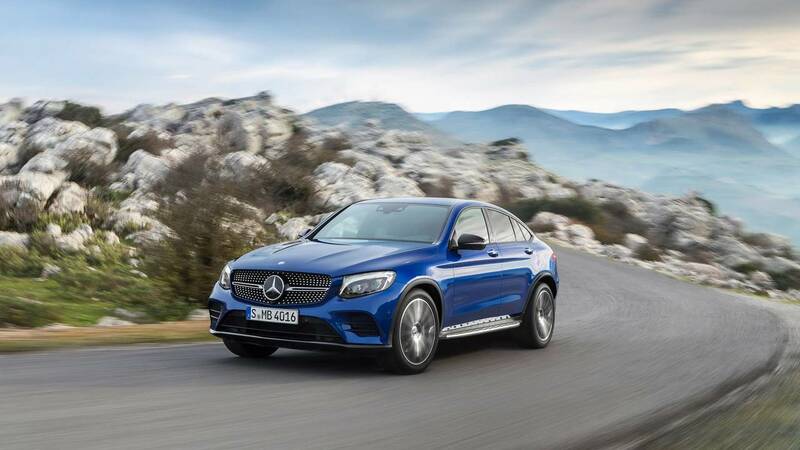 All of the various advanced safety systems come standard here, with the exception of a blind-spot/rear cross-traffic warning system, which is optional with either the Technology or Advanced option package. These luxury SUVs get top scores in crash tests and come standard with top-rated auto-braking systems. 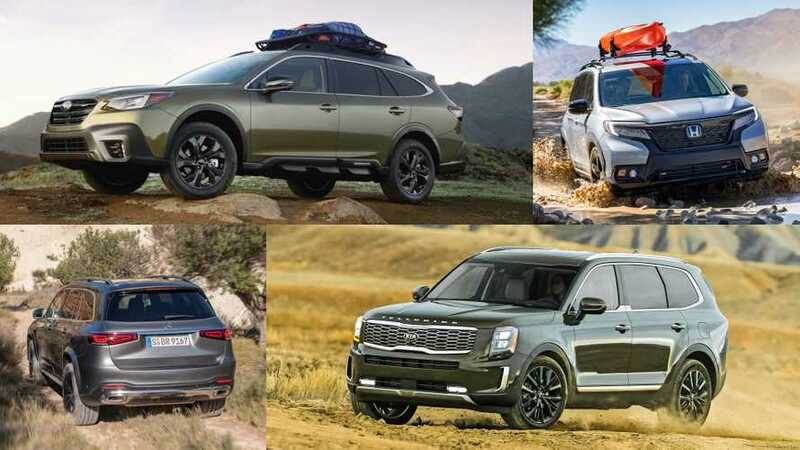 Luxury SUVs, including both the truck-based variety and the more car-like crossover models, now outsell upscale sedans, and offer a winning formula of poshness and practicality. 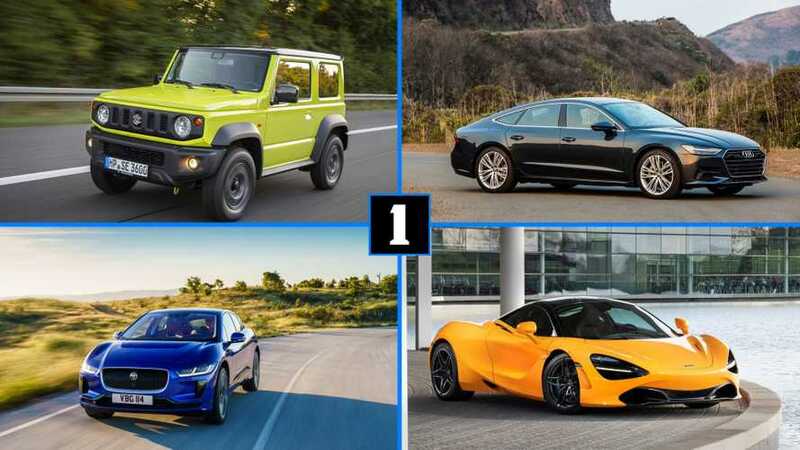 Some of the latest luxury crossovers, particularly those from Jaguar and Porsche, are downright quick and nimble in their own right, and provide more accommodating alternatives to low-slung sports cars. 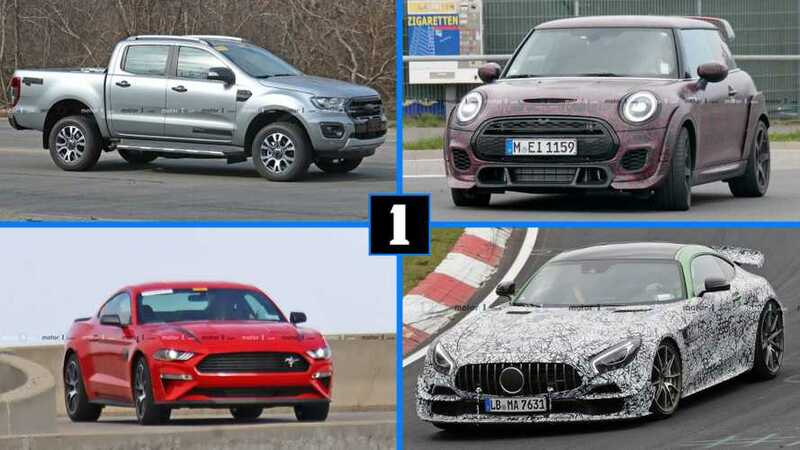 But which are the safest SUVs on the market for 2018, both in terms of occupant protection and accident avoidance? 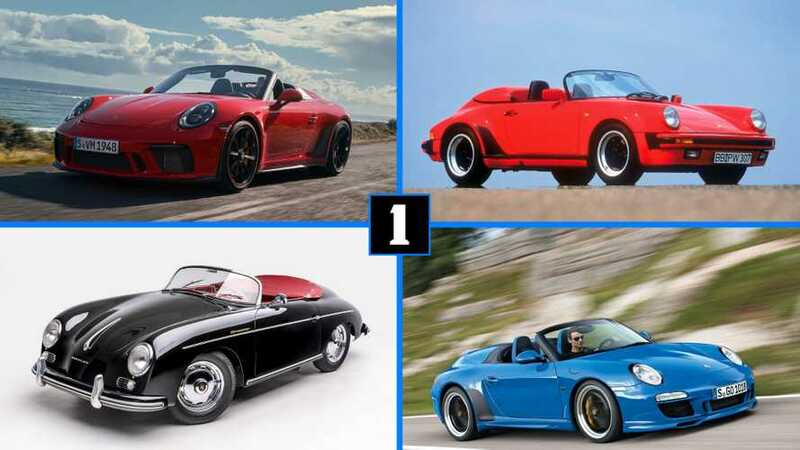 To answer that question, we combed the latest crash test results conducted by the National Highway Traffic Safety Administration (NHTSA) and the Insurance Institute for Highway Safety (IIHS), as well as the latter’s performance testing of each vehicle’s forward auto-braking system (where available). We’re featuring nine models in the accompanying slideshow – all of which are car-based crossovers – that not only received top marks in all crash tests conducted by both agencies (with one noted exception), but come standard with a forward collision warning/auto-braking system that’s received a “Superior” rating from the IIHS; that means the vehicle is able to avoid a crash or reduce speeds by at least 5 mph in two separate tests conducted at 12 and 25 mph. 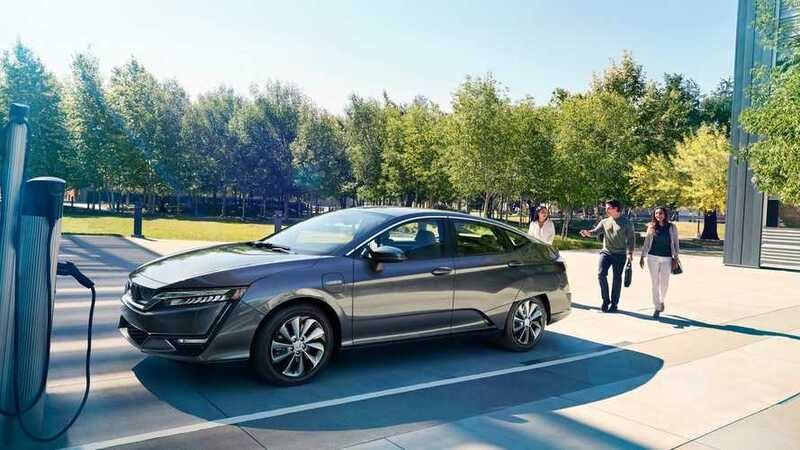 They also either come equipped with or offer most or all of the other must-have safety features that can help drivers steer clear of trouble, including blind-spot, rear cross-traffic, and lane departure warnings and a lane keeping assist system. As with autos, both the NHTSA and IIHS tend to concentrate their efforts on high-volume mainstream models, which means costlier lower-volume models, like the Land Rover Range Rover and Maserati Levante remain unrated, as are often brand-new or fully redesigned models the organizations haven’t yet tested.